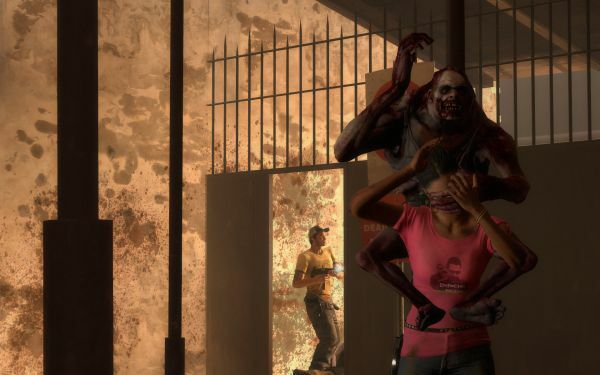 While we never really found it an issue while playing Left 4 Dead 2 on the Xbox 360, there were reports that some people would experience lag filled matches. Thankfully Valve has stepped up and remedied the situation. Not only did they add more servers to the pool of dedicated servers that run the 360 version of the game, they also upgraded the existing servers making them better, faster, and stronger. After you are done stuffing your face with Turkey today, perhaps you'll fancy killing some zombies? If so some we'll be online playing Left 4 Dead 2 tonight. Go ahead and post your gamertag in our meetup thread to join up!